"There's an elusive chemistry between some singers. George and Tammy had it, and so did Olivia and John. Those kids from Nickel Creek had it, and the hottest example of it (recording) in Nashville at the moment are a duo known as Pretty Gritty." The duo originally formed in Maryland in 2010, but after completing 2 (completely DIY) National tours and 3 recording projects, Sarah and Blaine decided to relocate to Portland, OR. At first they hit the streets, busking downtown, but it didn't take long for folks to take notice. Pretty Gritty are now playing at venues all over the Pacific Northwest. They have successfully completed several tours, covering ground all over OR, WA, MT, CO, UT and AK. Pretty Gritty's self-titled debut album (2012) features the well known jam/festival scene artist, Keller Williams, as the voice of the devil on the track titled "Hellhound Blues." This freshman attempt won them 2 Indie Music Channel awards, Best Country Song and Best Folk Song. 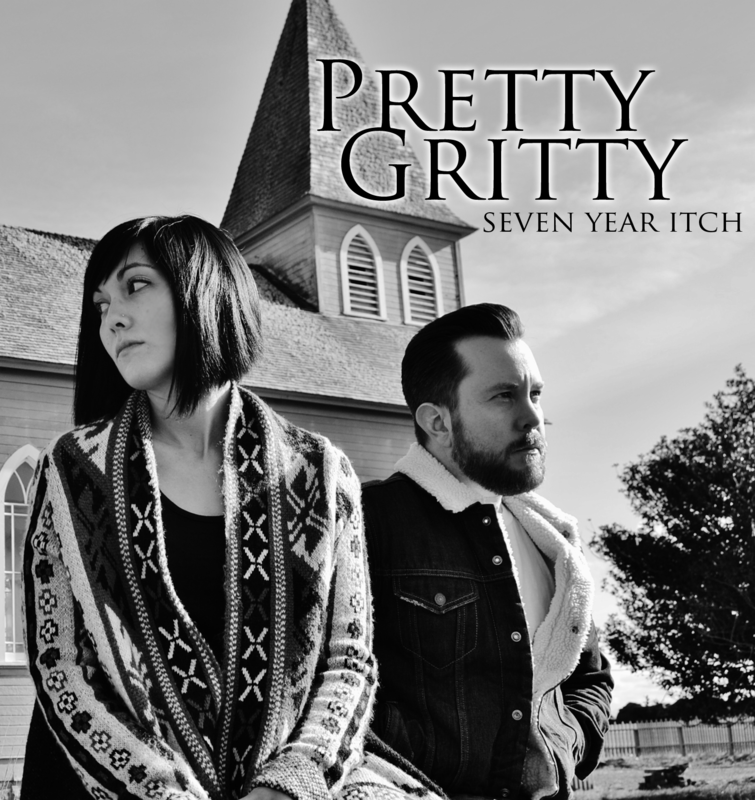 In 2015, Pretty Gritty began their relationship with producers Fred Cannon & Paul Buono at Creative & Dreams Music Network (Nashville, TN) where they recorded their Lonely Road EP (released Feb 2016). Pleased with the experience, everyone decided to continue the relationship and return to the studio to record a full album, Seven Year Itch, due to release March 30th, 2018.